Nothing succeeds like success ... and success is at Country Club Properties of Spruce Creek. 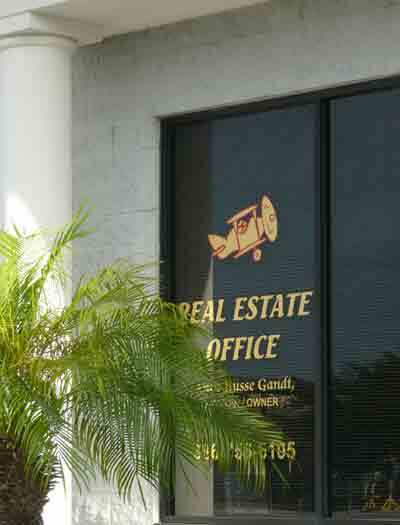 Welcome to the most successful real estate agency in the Spruce Creek Fly-In, Country Club Properties of Spruce Creek. Our team of professionals stands ready to show you the myriad wonders of this unique community. They can help you find the PERFECT niche in Spruce Creek for your family, your airplane, and your own dream of adventure. Over the years, our Realtors have accrued the largest number of satisfied customers of any agency in the community. We know that today's market abounds with challenges - and opportunities. 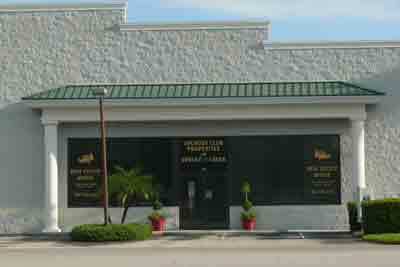 The realtors of Country Club Properties offer complete information that you need to make informed decisions. We will show not only our own extensive listings, but also ANY property available at the Fly-In and in the surrounding area. More than ever, your choice of a real estate agency is crucial. Whether you are interested in buying or selling a home, you need to be represented by true professionals. The team at Country Club Properties has years of experience and the tools to give you the best possible return on your real estate investment. Call us, email, or just drop in. Let us show you the REAL Spruce Creek. We will be at your side every step of the way.